The President of the famous Australian Commonwealth Games, Ben Houston has taken up the role of the Chief Executive of Australian Sailing with effect from 1 April 2019. The department made this announcement on following Ben’s appointment to this position on March 25, 2019; however, he will officially take up the role April onwards. Previously, Houston was the head of the Triathlon Australia before he took up responsibility as the president of the Games and now also, Chief Executive of the sailing body. Post his appointment, Ben was seen to be quite excited with this new responsibility in hand. He said that getting this position is nothing less than an honor sailing has always been a significant factor in building a national and global identity for Australia. He said that he will make up the best of this opportunity and will be aimed at building a stronger link between the sport and the community of sailing at large. Houston said that his main priority at the moment is to have a better connection and bond with sailing clubs and associations present in the market. He also aims to introduce better training and educational classes for amateur sailors all across Australia. Ben also mentioned that now that the Tokyo Olympics are just around the corner, he will work with the team for Australian Sailing to ensure that the preparations for 2020 do not lack any assistance and all needs are met on time. In the world of sailing, the America’s Cup has always been a game changer and the same is true with the 35th edition of the race as well. Twenty years ago, the average max speed of sailing boats was 12 knots. And today, it has reached to 40 knots (in the wind of less than 12 knots). Meaning, the sailor will not be able to hear the sound of wind as they are too fast with the speed. While sailing with these machines, the crew constantly hovers on the edge between total catastrophe and ridiculously fast, combating G-force speeds and situations when maneuvering. The goal: the goal is to get around the race course cleaner and faster than their opponent. Basically, it is like keeping two fairy bulls into one china shop and predicts they are not going to bump into anything. Two sailors from Sarasota Youth Sailing Program began this year by placing number six in the world at an international sailing contest. Anderson and Mark, who attend the Riverview High School and practiced at Sarasota sailing club, took part in the Youth Sailing World Meet in Langkawi, in Malaysia, earlier this December and January. They are the only sailors from the United States who took part in the SL16 sailboat class (which is a 2-person catamaran) during the 8-day contest which featured over four-hundred sailors from seventy-six nations. They got their position at the world championships meet after snatching their division at United States Youth Sailing Championships back in July. Sailing was like a family sports for Anderson and Mark. Their sisters Kay and Taylor also took part at the Sarasota Youth Sailing program. The sisters began the game earlier in Sturgeon Bay, in Wisconsin, the place where Brunsvolds lived before their family moved to Sarasota 3 years ago. 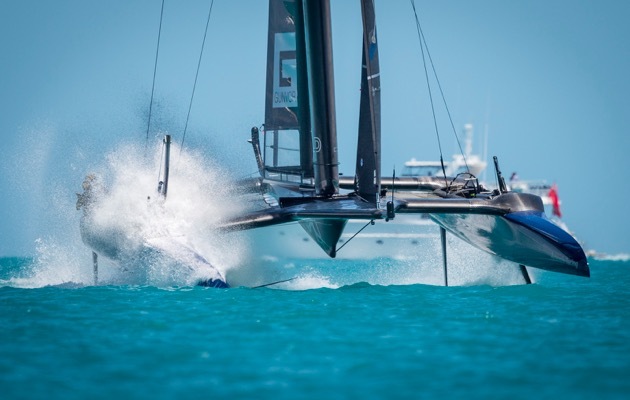 In Sarasota, the Brunsvold bros train under Jim Zellmer, the multihull head coach. Maine Maritime Academy intercollegiate sailing event which started in hullaballoo that finished ended on a positive bill previous weekend with few strong sailing at United States Naval Academy in Kennedy Cup meet and brand new leadership in the office of the coach. Sailing 7 races over 3 days, Mariners ended 8th overall in intercollegiate national boat sailing events. Though, after 4 races, Maine Maritime Academy was in the top half of the fleet and had a 3rd spot finish to its credit in the very first meet of the day on Saturday. Previous weekend, ten teams from around the nation — including last year’s champ, College of Charleston — were in Annapolis to contend Kennedy Cup. 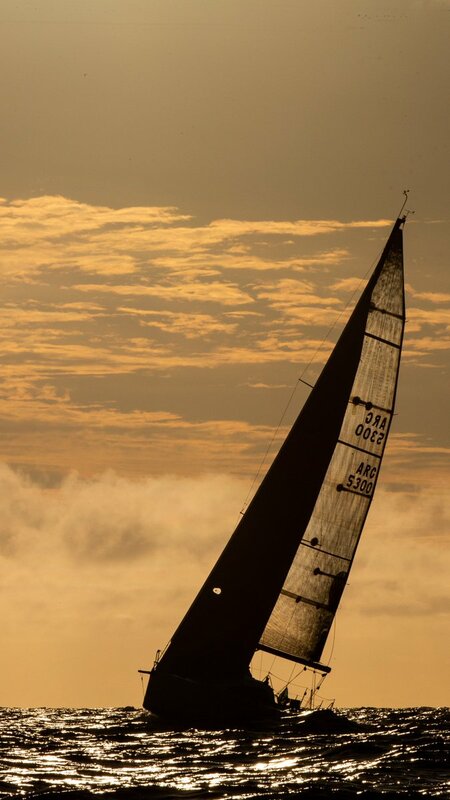 As per Jahn Tihansky, the Navy sailing coach, who is also the regatta chairman, 2 races were sailed on Friday in a beautiful southerly which blew steadily in 14 to 16 knots range. Navy led all the way in the very first race, while California Maritime crushed past a couple of yachts to earn 2nd. The Mariners hit a mark on the course and were punished one point after placing 6th. In the 2nd race, Cal and Navy switched places while URI took 3rd again. Saturday was the best of days and it was the worst of days for Mariners. Navy came out victorious in the first of the day’s 3 races, and MMA sailed a very clever race, and ended in the 3rd spot, the best performance of the team of the weekend.